We will update available properties shortly. 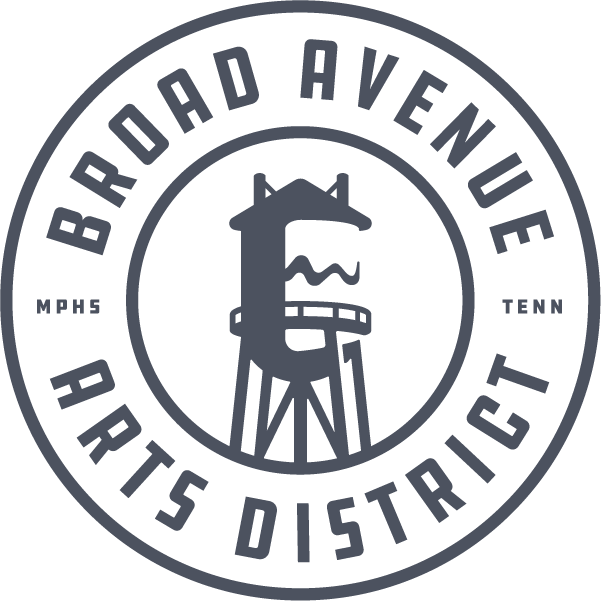 Until then, please email us at hello@broadavearts.com if you want to know more about being a part of Broad Avenue Arts District. Broad Avenue is a place where locally-owned businesses can thrive. We have a strong commitment to advancing economic inclusion and integration. The market demand/support is for retail, food, and art-related businesses. We also seek maker-type businesses and those committed to advancing Broad Avenue and our Binghampton community.